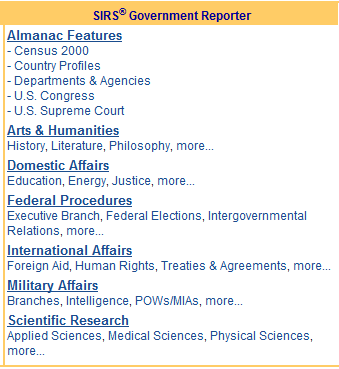 What is SIRS Government Reporter? 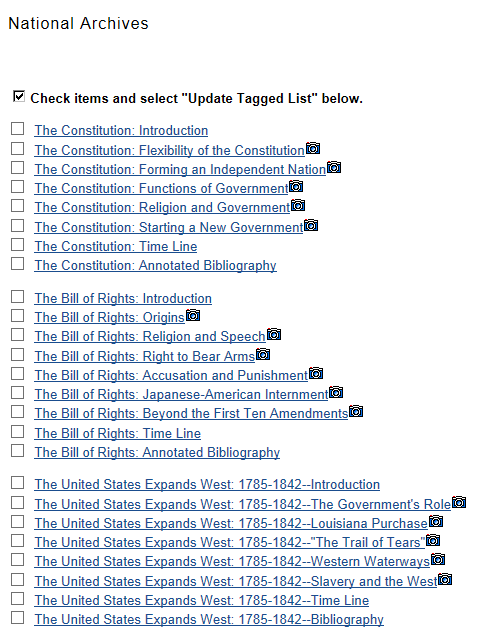 SIRS® Government Reporter provides schools with compelling learning resources for extending and reinforcing student achievement at all levels. 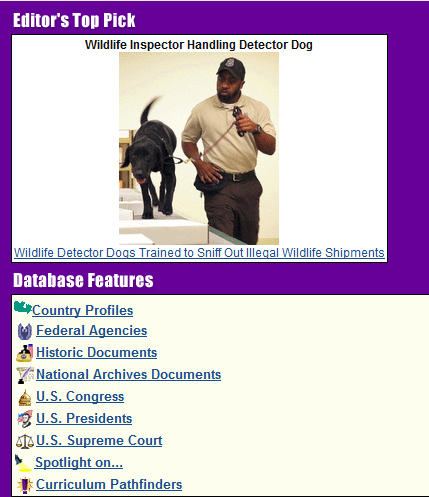 All articles and graphics are carefully selected according to strict SIRS criteria with regard to content reliability, relevance, and appropriateness—making this the perfect complement to our SIRS® and eLibrary® reference tools. 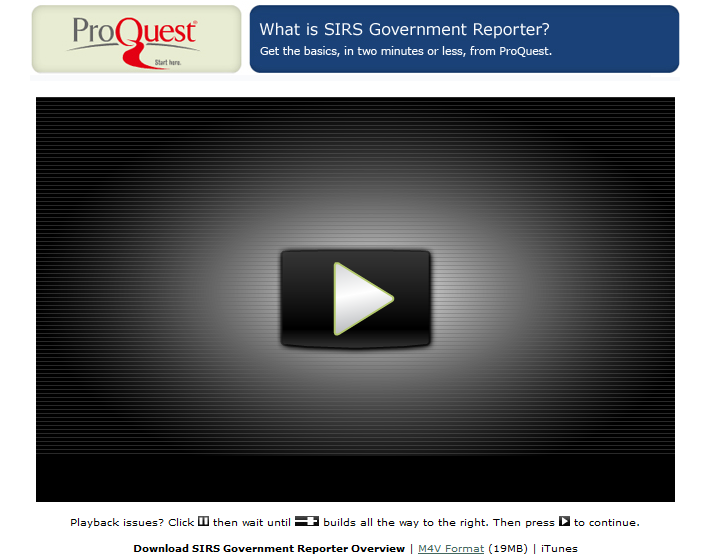 Government Reporter is updated daily and made available online through SIRS ® Knowledge Source. 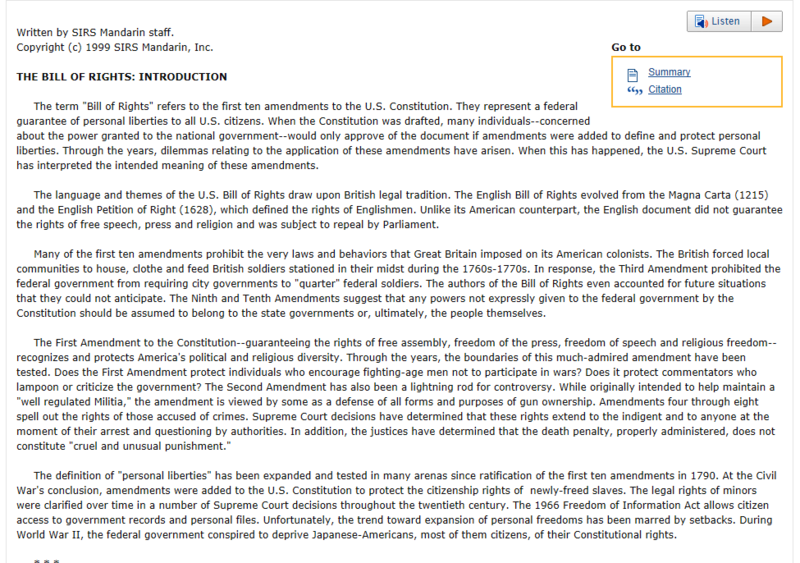 SIRS® Government Reporter is your single source for current and historic government documents; Supreme Court decisions; information about elected leaders, and more.